The Ultimate Fax App. Send fax from phone super easily and securely Now. From your smartphone or from cloud storage apps like Google Drive or Dropbox. Send fax from anywhere at anytime. Keep your faxes secure and private with Fax Plus. Flat rate to send fax to all countries in the world. 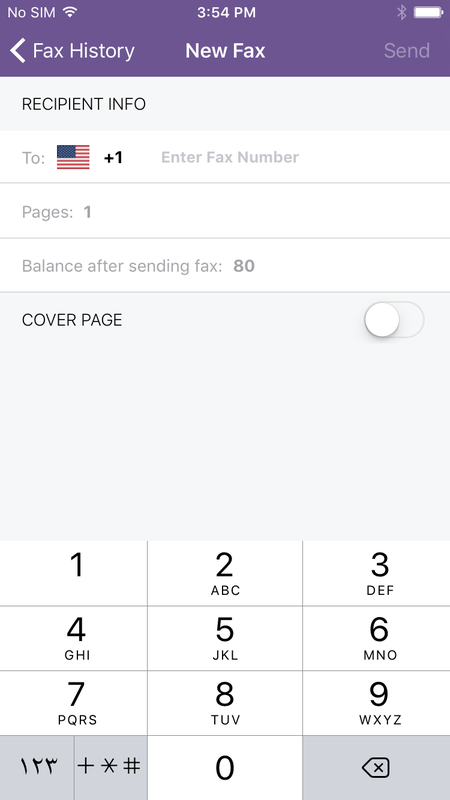 Receive live status updates when you send fax from phone. 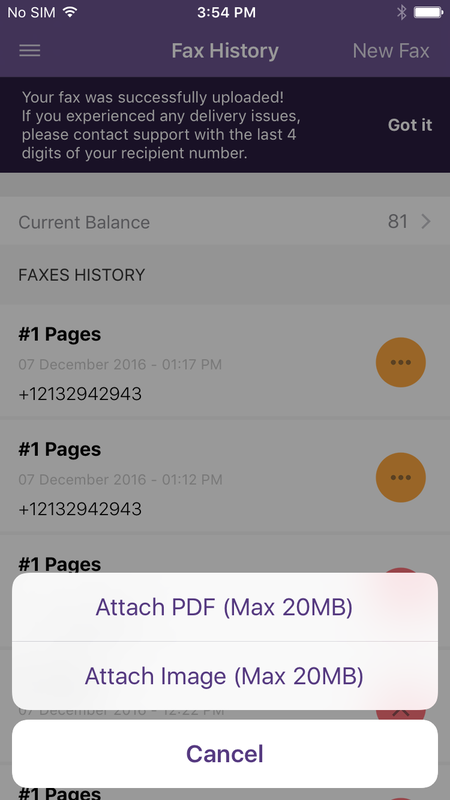 Fax documents with ease without the annoying ads. 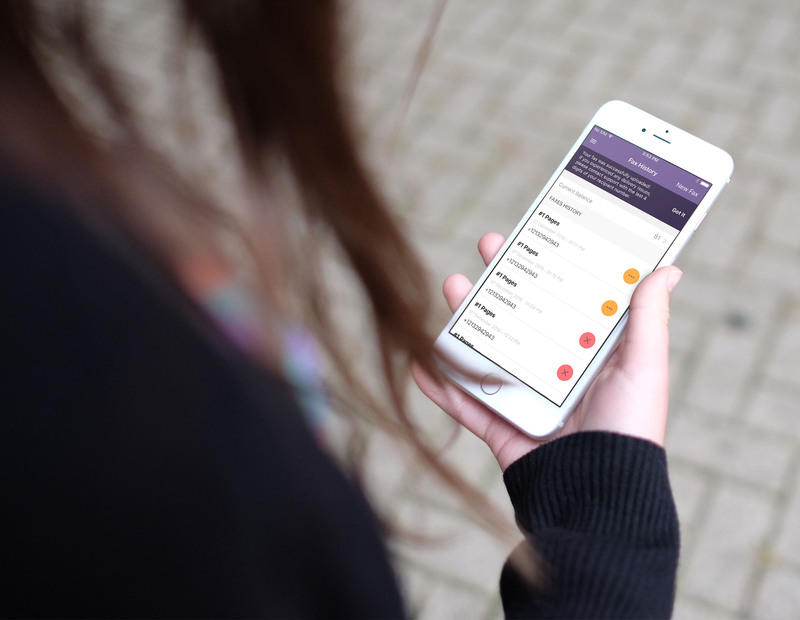 With Fax Plus, all what you need to do is to choose the document you want to fax from your smartphone or the cloud and Fax Plus will take care of the rest. 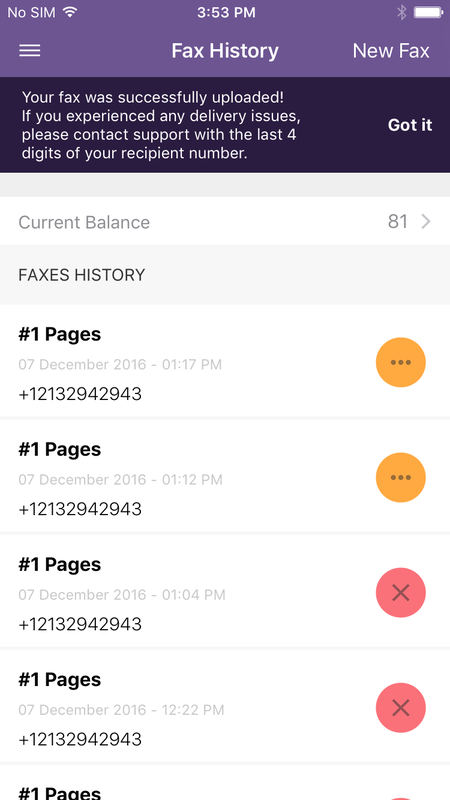 Fax Plus supports many extensions and faxed documents could either be stored on phone memory or saved to the cloud. 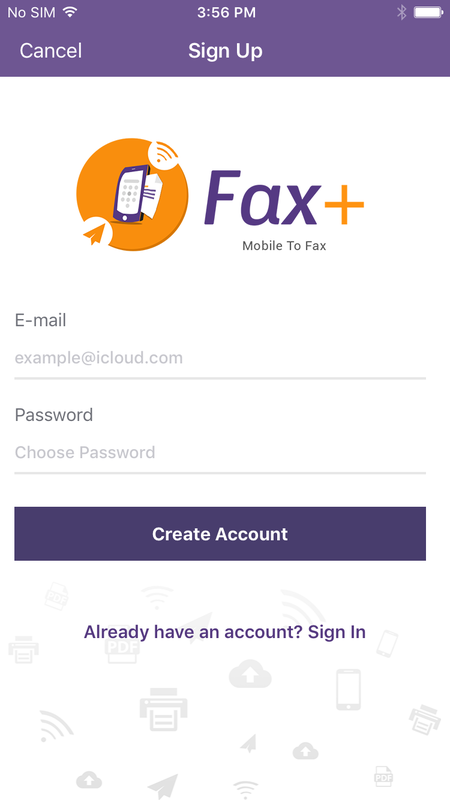 The app users can also take a picture and fax it super securely and easily. We offer different packages that suits every business need. 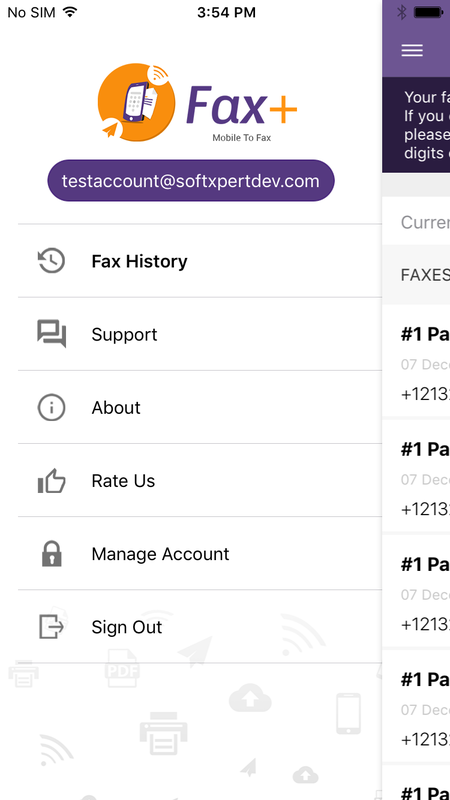 Fax Plus fax app is your business partner and we at the customer support will always be responsive and helpful. First fully certified inbound and outbound PCI DSS service provider. Controlled delivery: fax delivery via servers within geographic boundaries. Hardened IT infrastructure subsystem: outgoing fax encryption assurance. 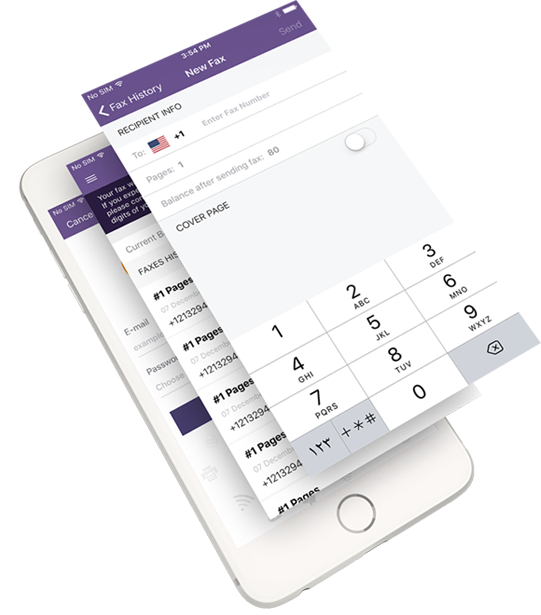 Standard built-in features: SSL/PKI encryption, “Delete Fax after Completion”, authentication, audit trails. Global compliance: PCI-DSS, HIPAA, Privacy Mark, Data Protection Act 2006.
professional and organized, save time and money and maintain high levels of security. You can download the app for free. 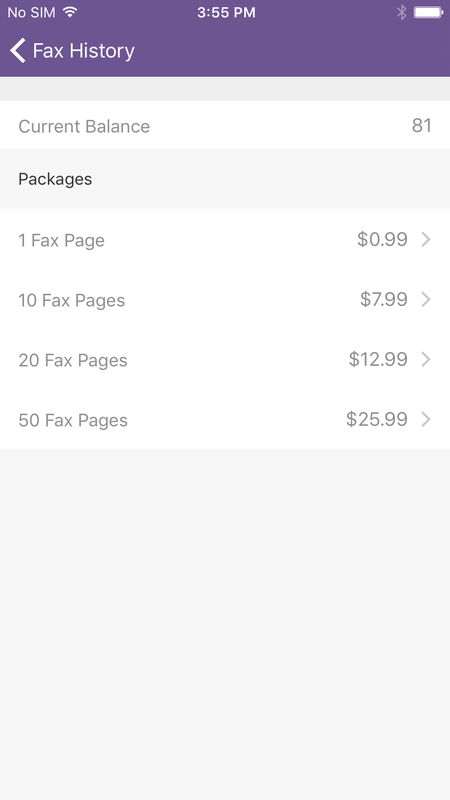 But in order to send faxes, you shall need to purchase fax balance through in-app purchasing. We offer very competitive fax rates. No complaints! Works as described and pretty reasonable price packages! Thanks team! Best Faxing App for Android Best app for faxing. Guys it’s not costly. Its only 0.39 cents/fax if you choose the highest package, whether internationally or locally it just doing its work great. Best fax for your phone this is by far the easiest and best fax for anyone. 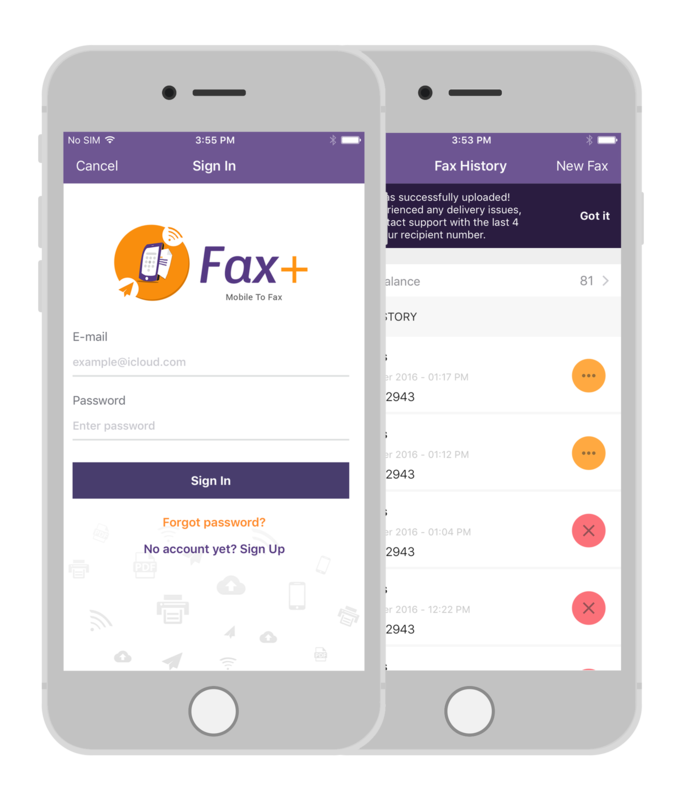 Visit the stores and download Fax Plus -the best Fax app- and start Faxing easily and securely now.